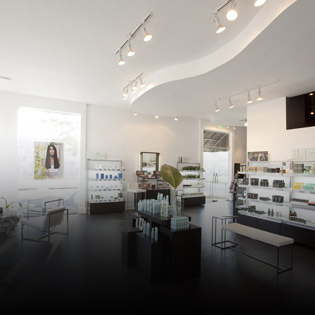 As the best salon and spa in Louisiana, at Paris Parker Salon & Spa, we strive to elevate our guests inside and out. Our mantra, “Be your best self, live your best life,” is the foundation of our commitment to you. Our highly-skilled team provides exceptional services to every guest, every time, with thoughtful, skillful, attentive, and focused talents. We style for New York Fashion Week models and baristas. We do hair for editorial photo shoots and for dog walkers. We makeover celebs for TV spots and cool girls with normal jobs. We don’t have a typical client. We have (and we give) style, beauty, confidence, and love. And we live for those guests who give it right back. Our premier salon has eight locations across Uptown New Orleans, the Central Business District, Lakeside Mall, Perkins Rowe and Jefferson in Baton Rogue, Mandeville and Hammond. As the foremost arts, entertainment, & lifestyle publication of metro Baton Rouge, 225 Magazine has a readership of more than 100,000 per month. Its annual “Best of 225” awards are nominated and voted by readers. Publisher of the Salon Today and Modern Salon magazines and websites, Salon Today Media focuses on best business practices in the salon/spa industry. 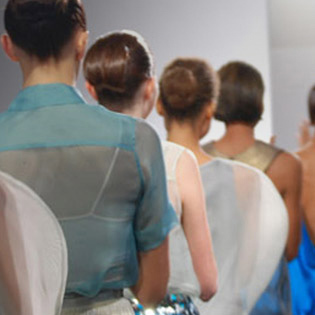 Its annual Salon Today 200 and Salon of the Year competitions highlight the best of the best. ELLE is the world’s largest beauty and fashion magazine with 5.5 million readers and 46 editions around the globe. 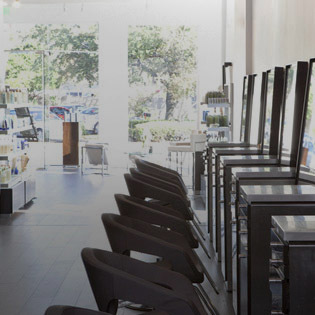 Its annual list of the 100 Best Hair Salons in the U.S. chooses salons based on superior customer service and comfort, stylist skill and knowledge, products, and salon aesthetic. Salon Today, the industry’s premier salon & spa media group, confers its annual STAMP Awards to North America’s best salon marketing and communications projects. As the only daily newspaper serving Tangipahoa and the Florida Parishes, the Daily Star has been an award-winning publication since it launched in 1959. Its annual Readers’ Choice Awards is one of its most popular and prestigious features. Sophisticated Woman is a guide to living well on the Northshore. Its annual “Northshore’s Best” winners are chosen by readers in St. Tammany Parish, Tangipahoa Parish and surrounding areas.